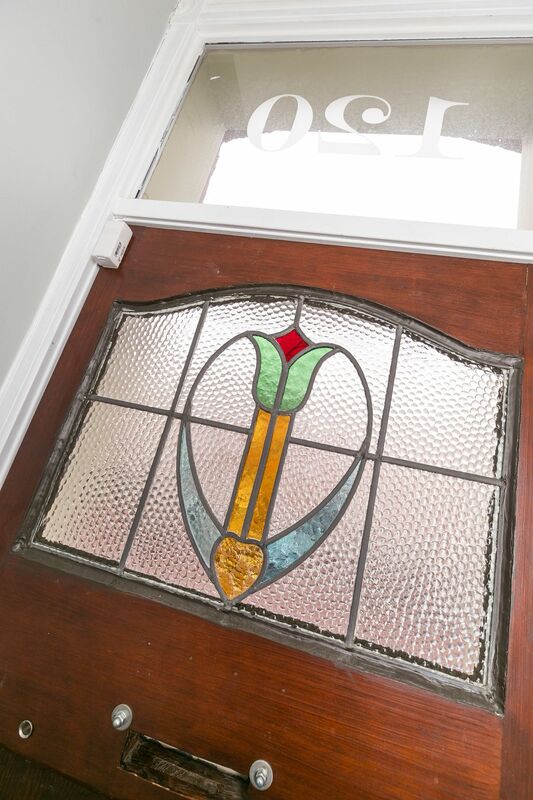 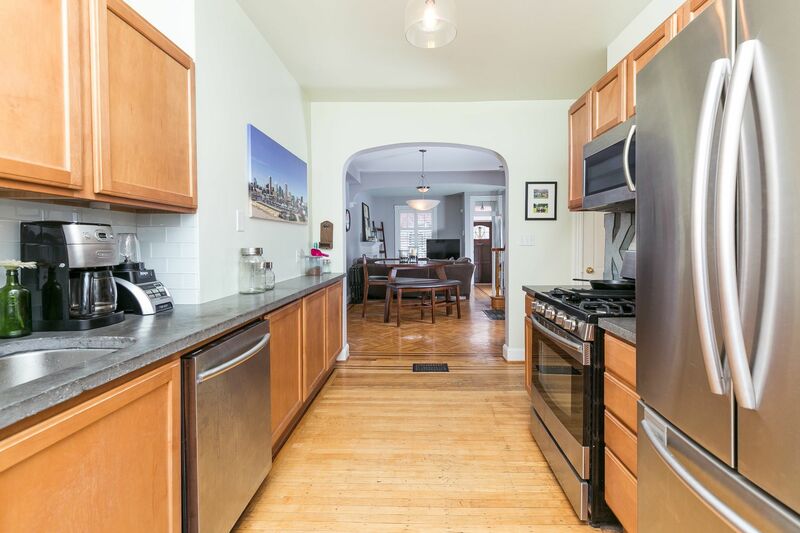 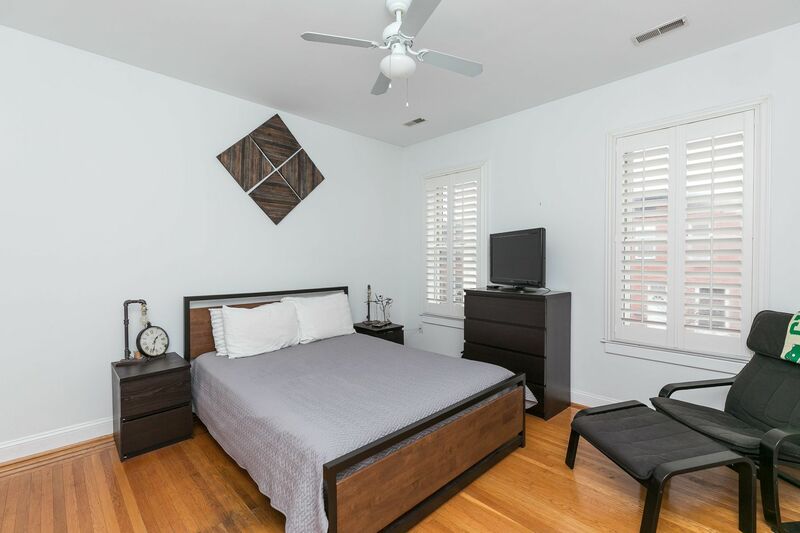 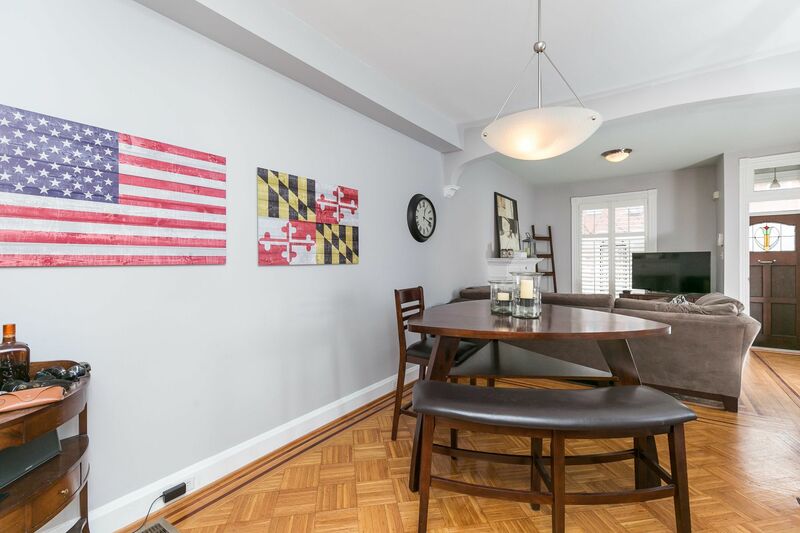 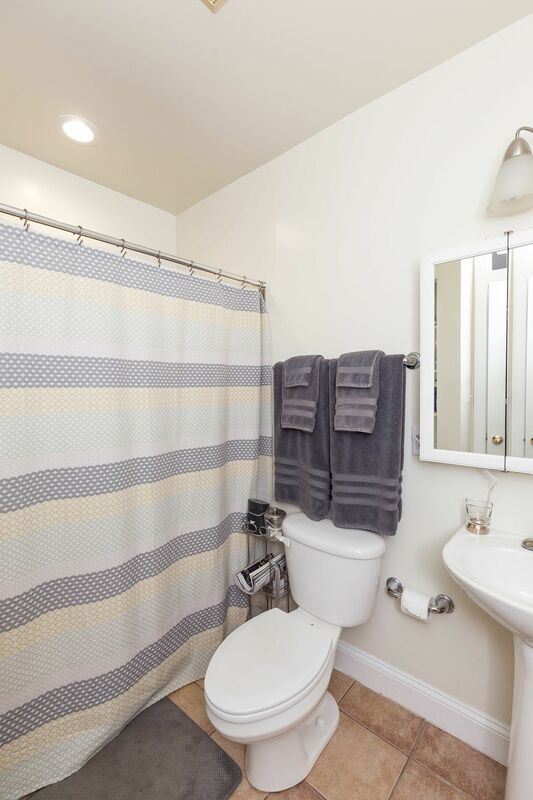 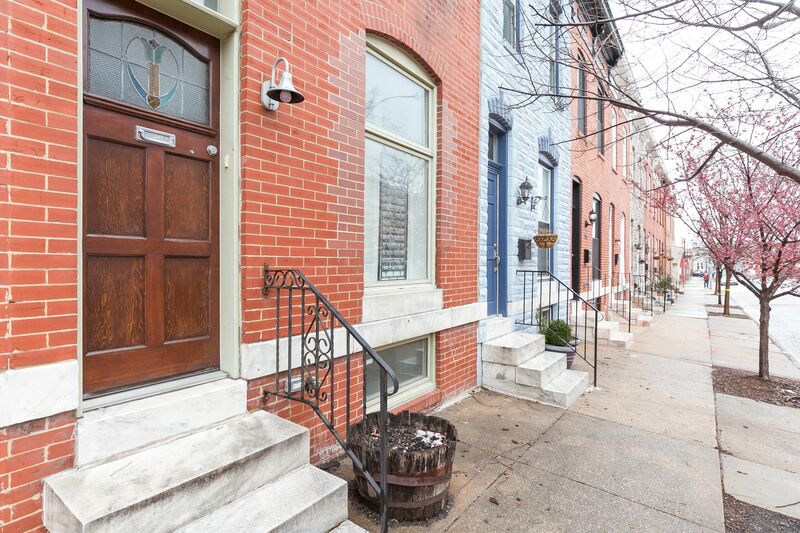 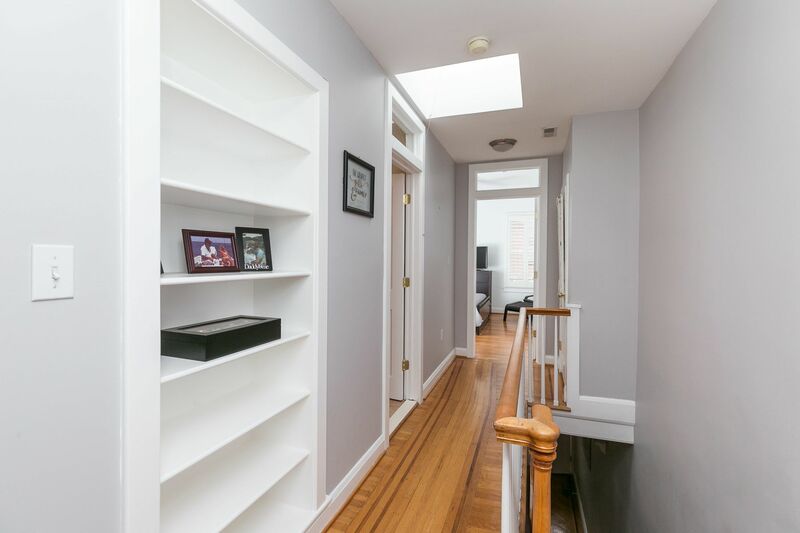 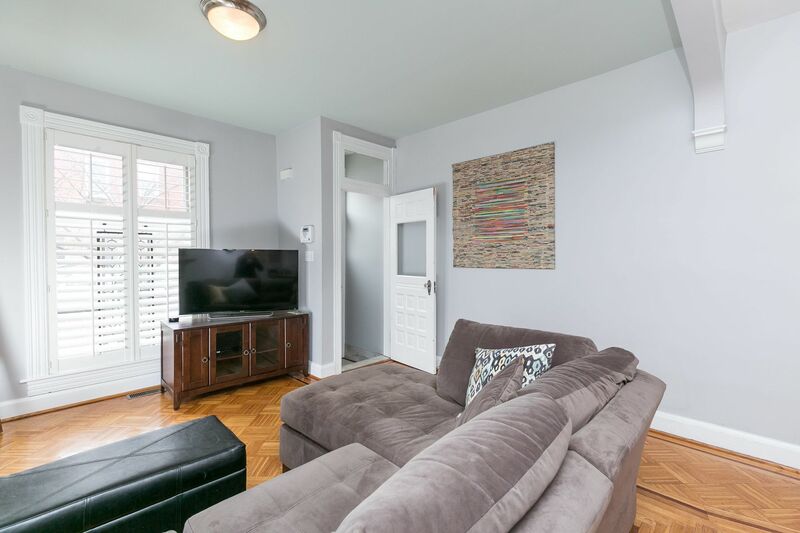 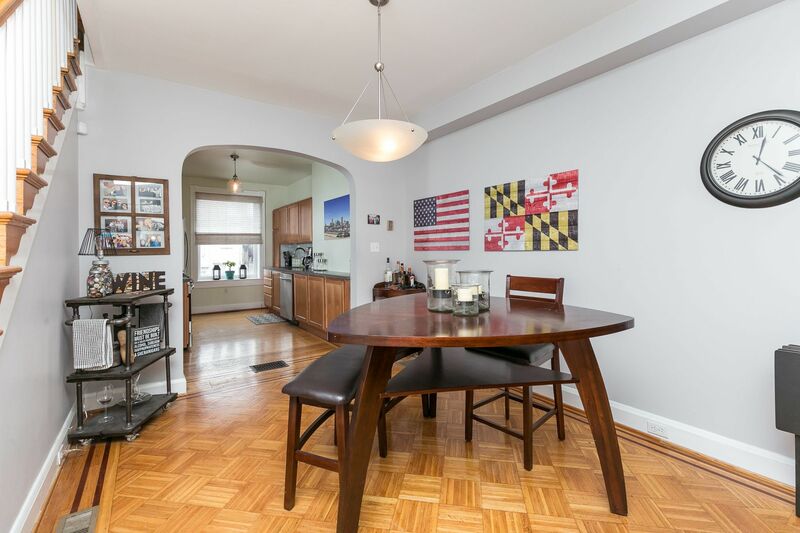 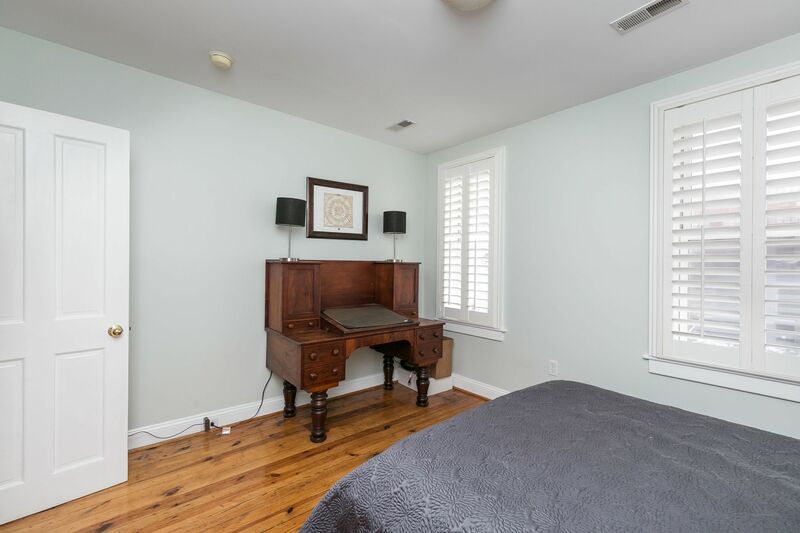 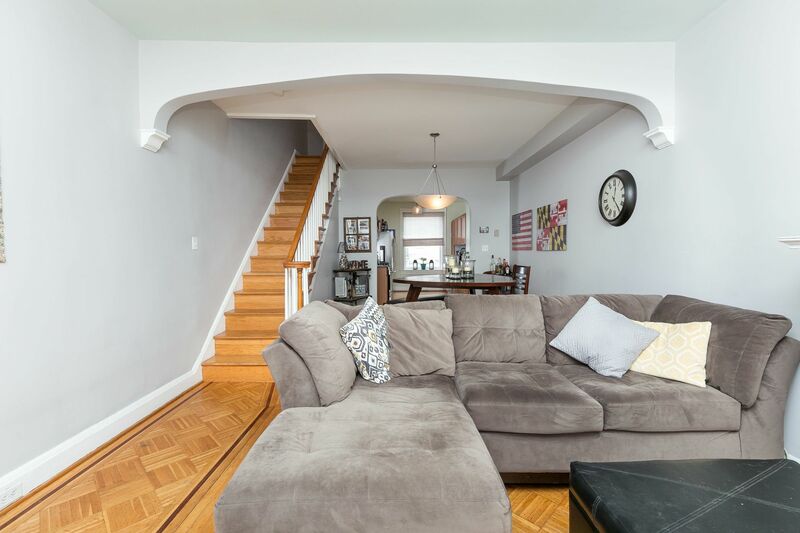 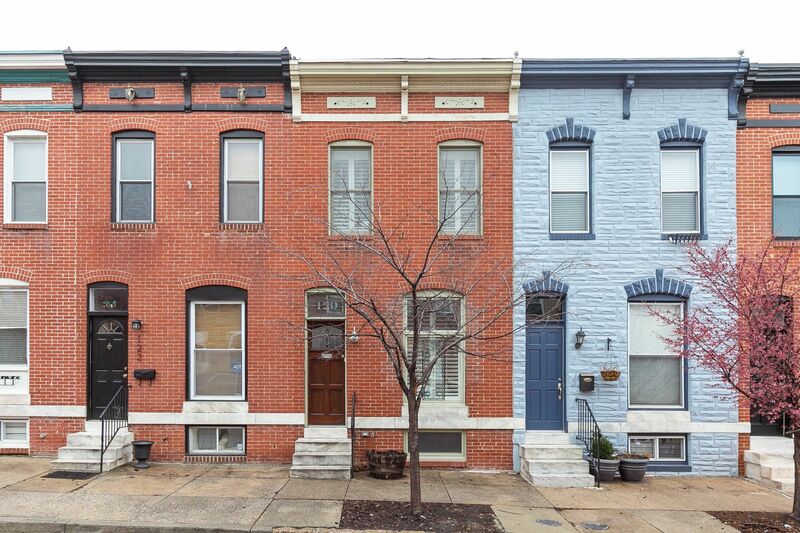 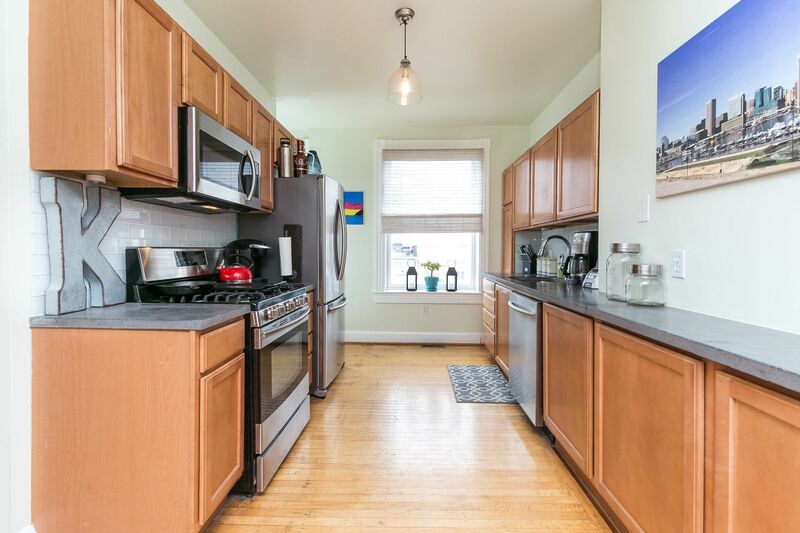 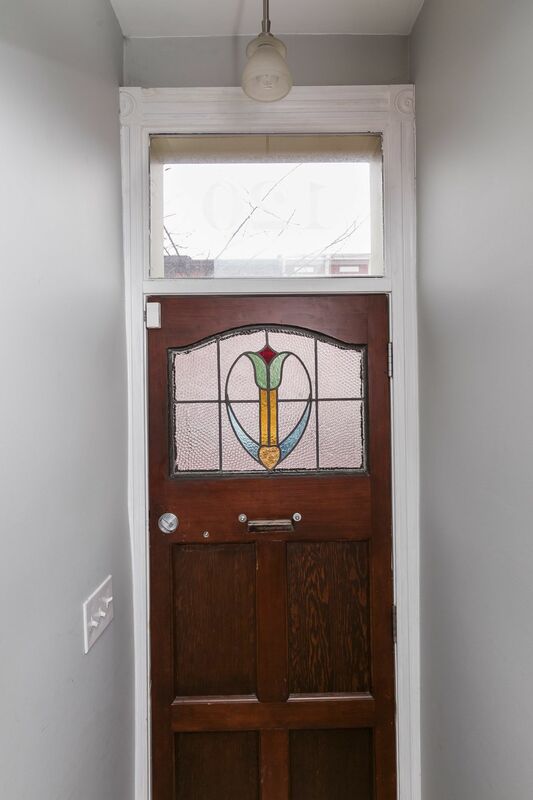 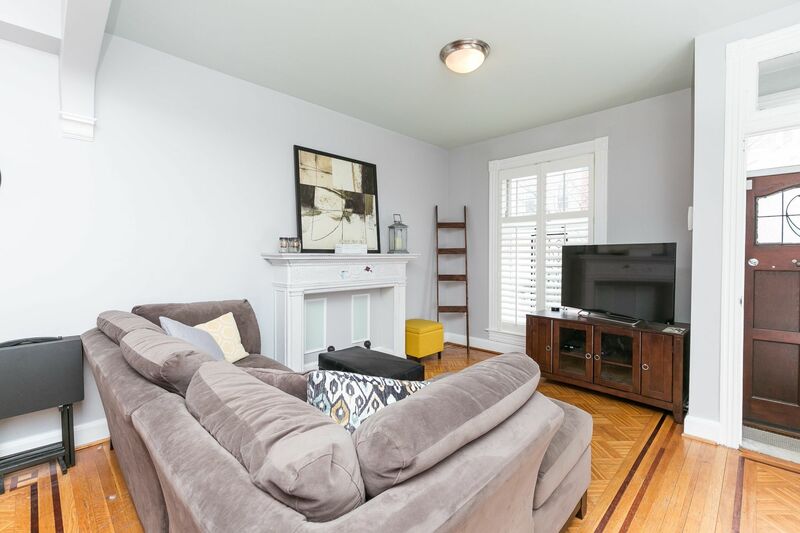 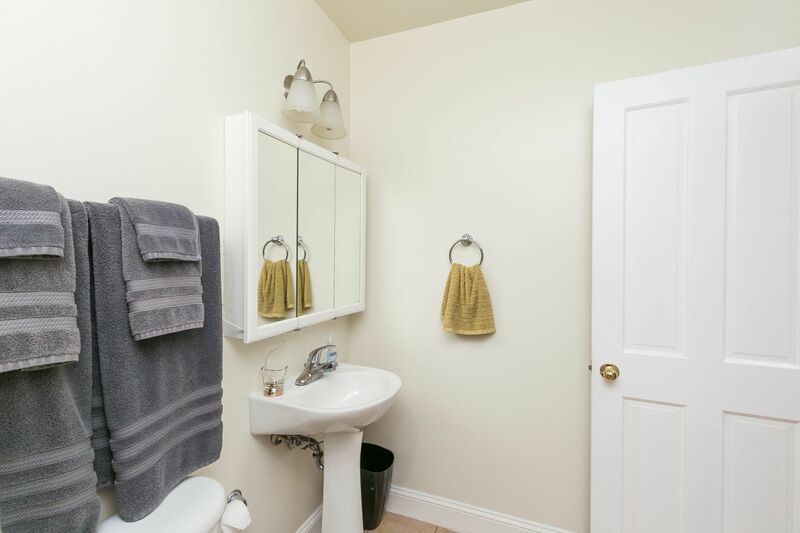 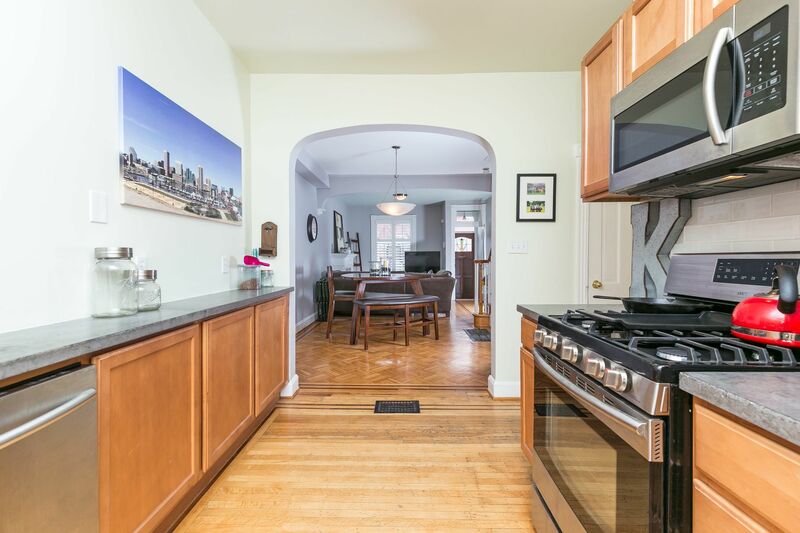 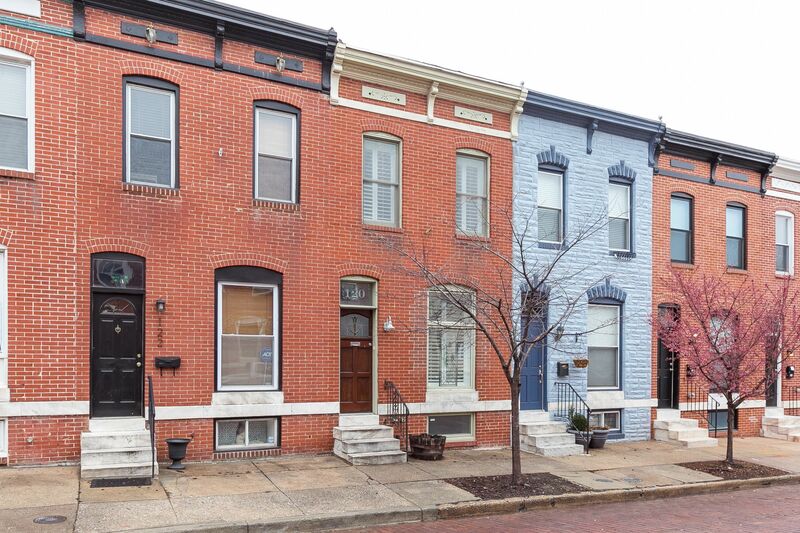 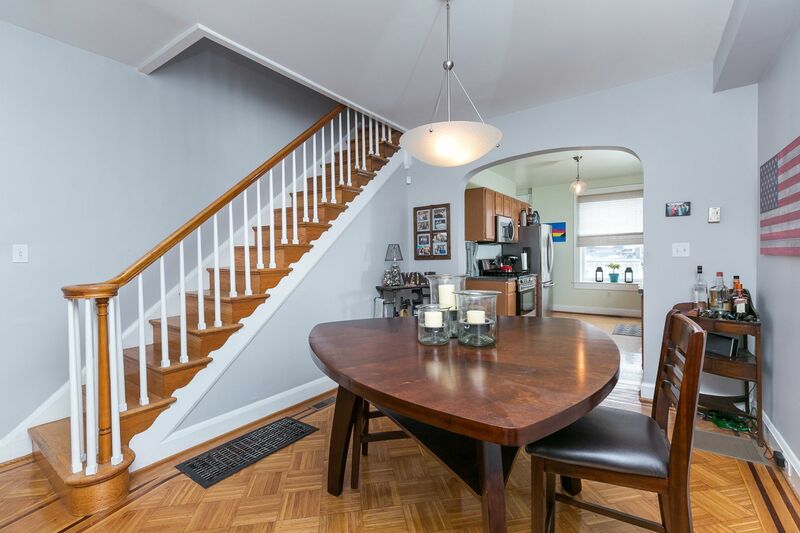 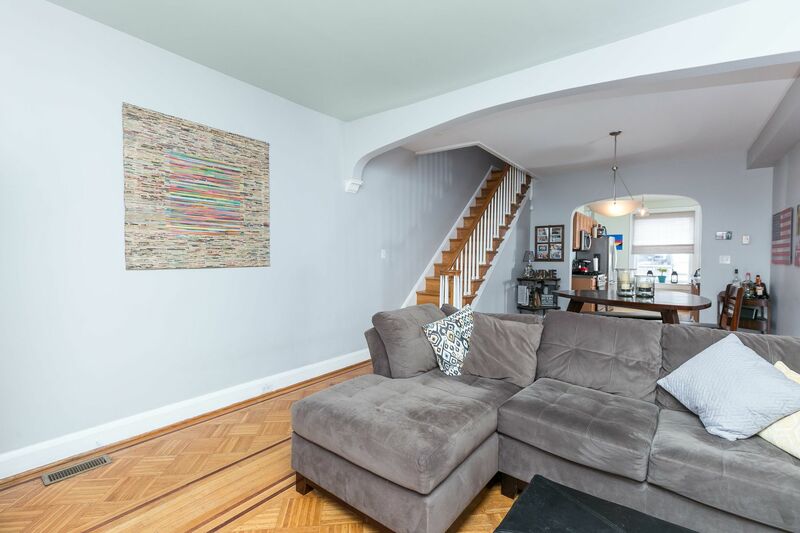 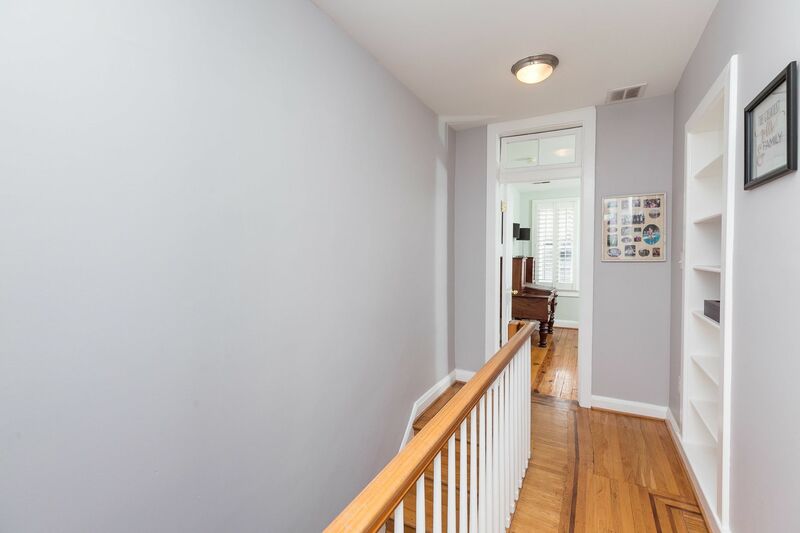 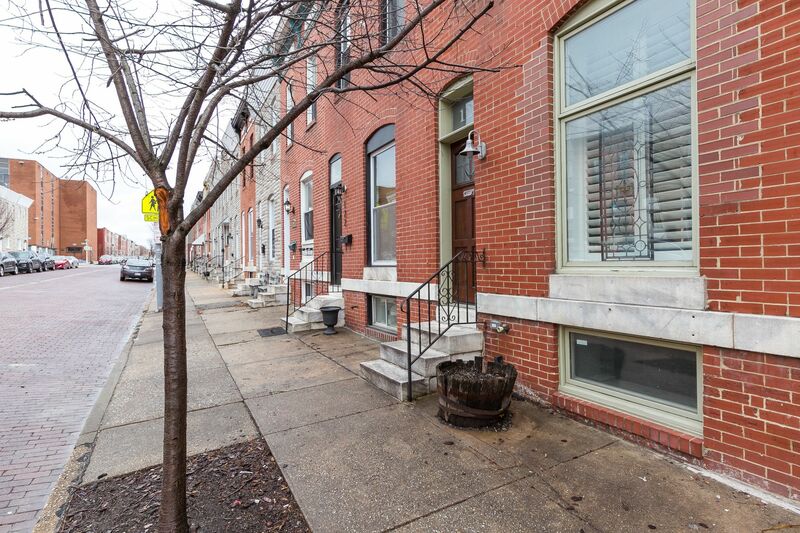 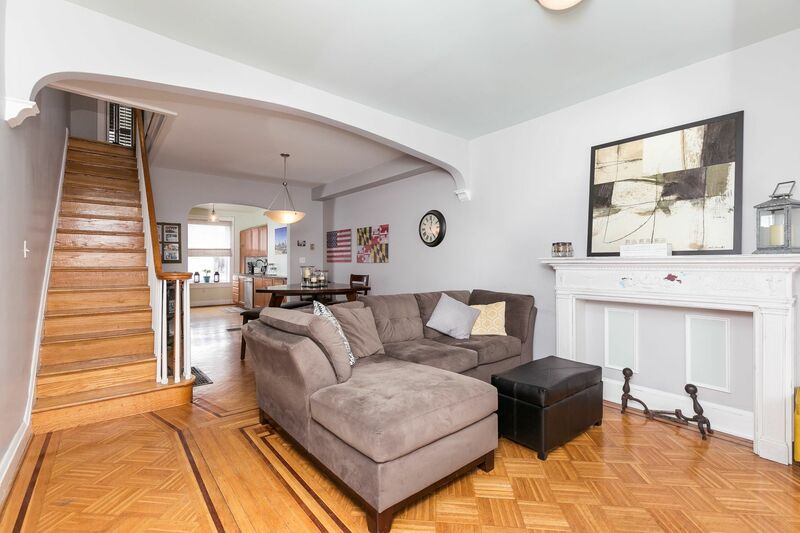 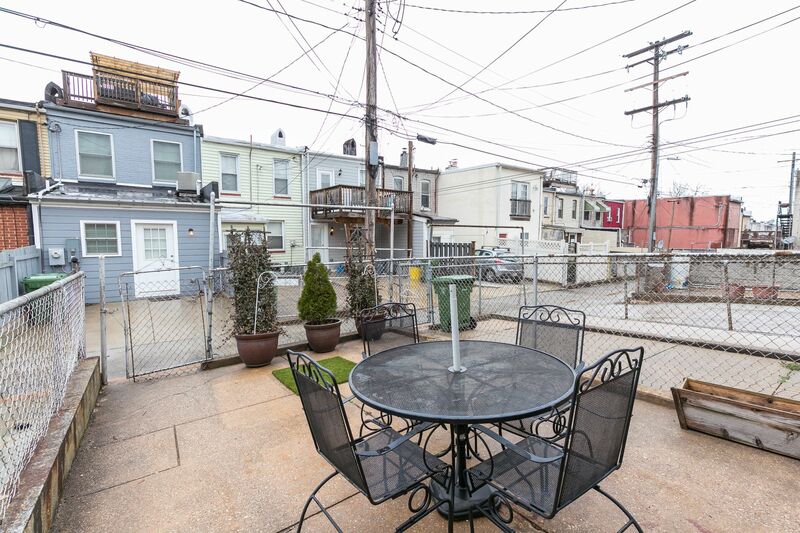 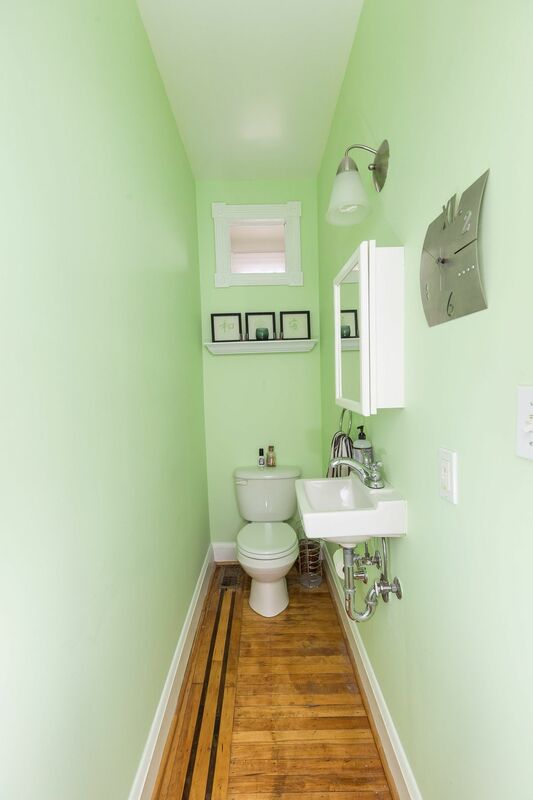 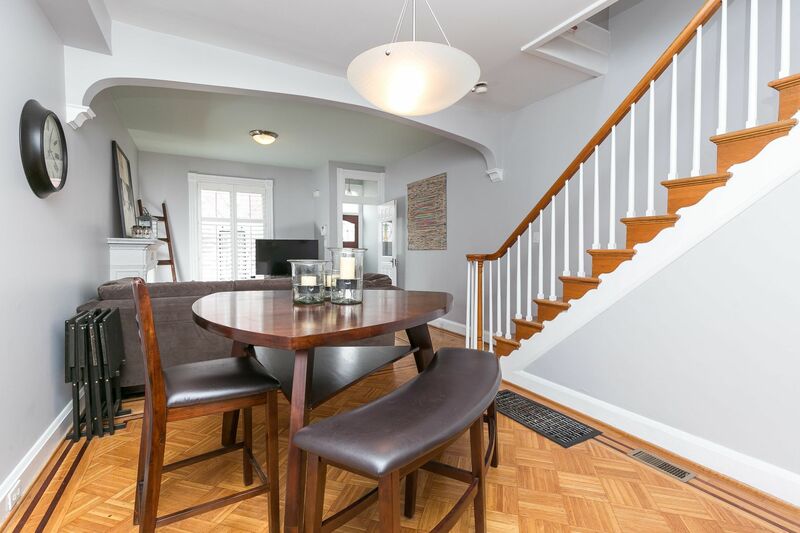 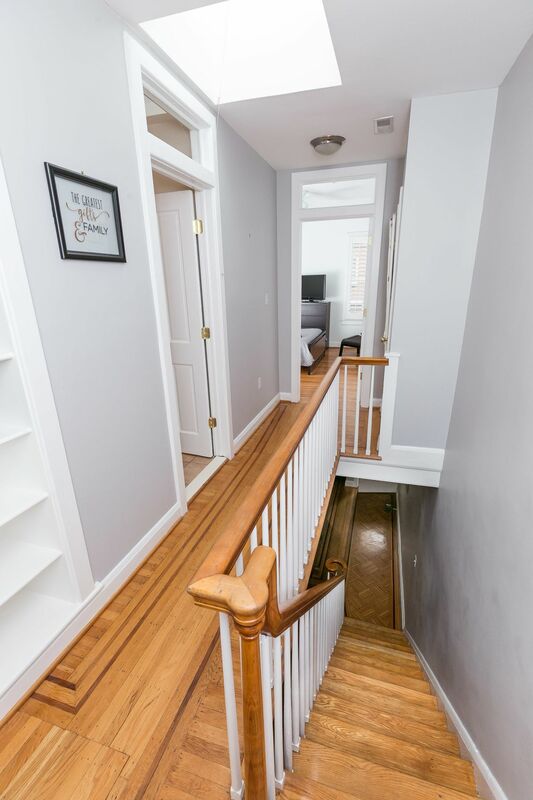 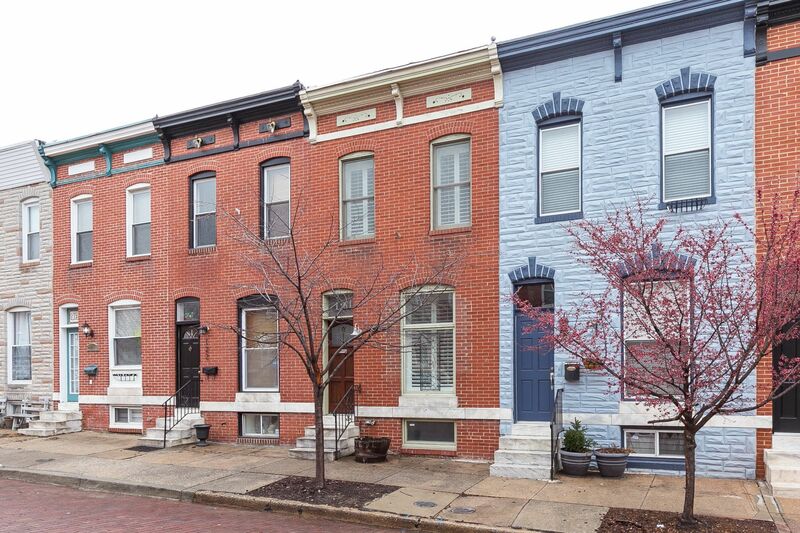 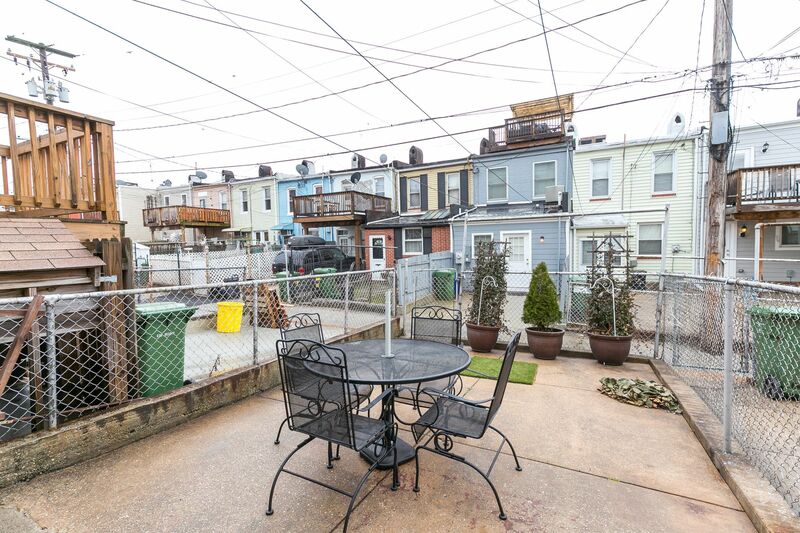 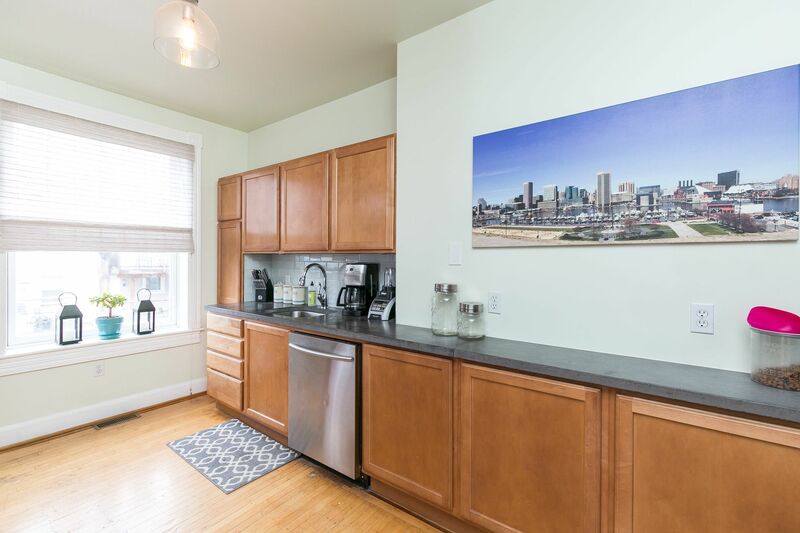 Beautiful renovated home w/ open layout close to Patterson Park. 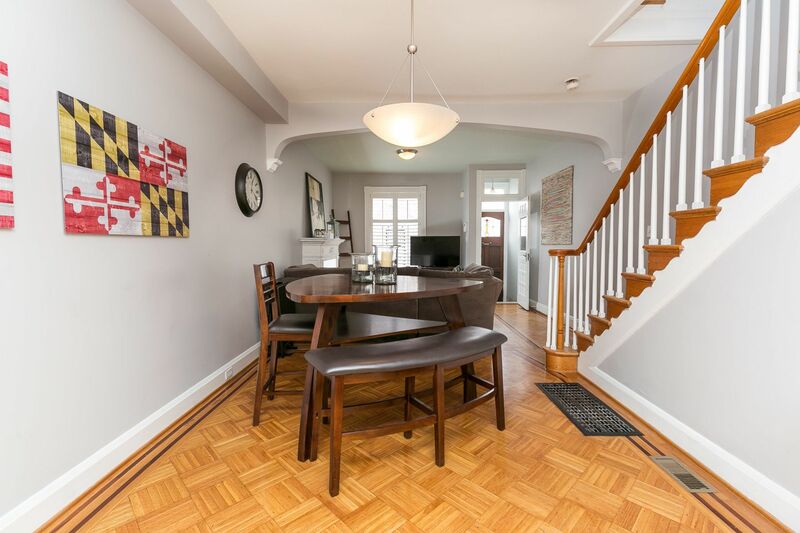 This home has beautiful in-laid hardwood floors on the main level, an open layout with a separate living & dinning rooms. 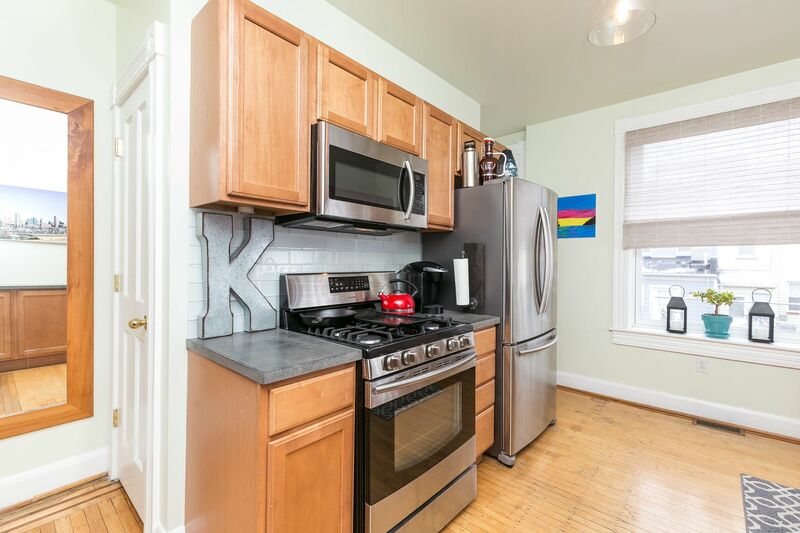 Kitchen has stainless appliances and tons of natural light. 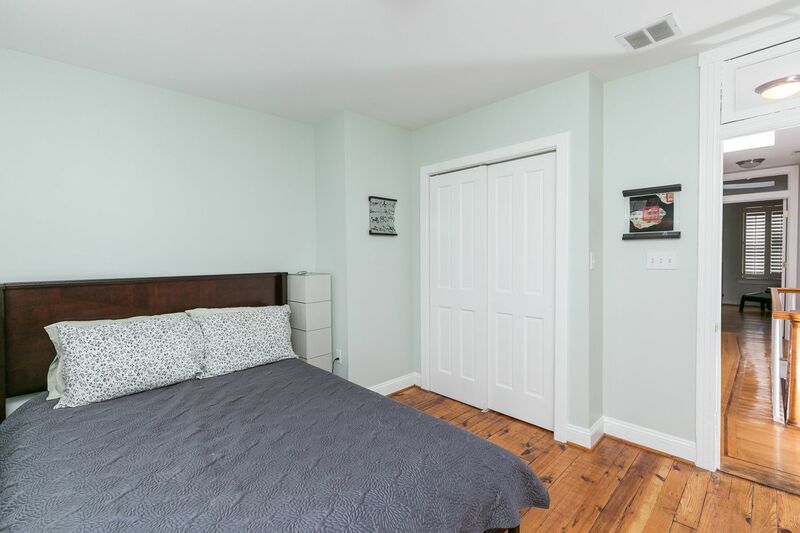 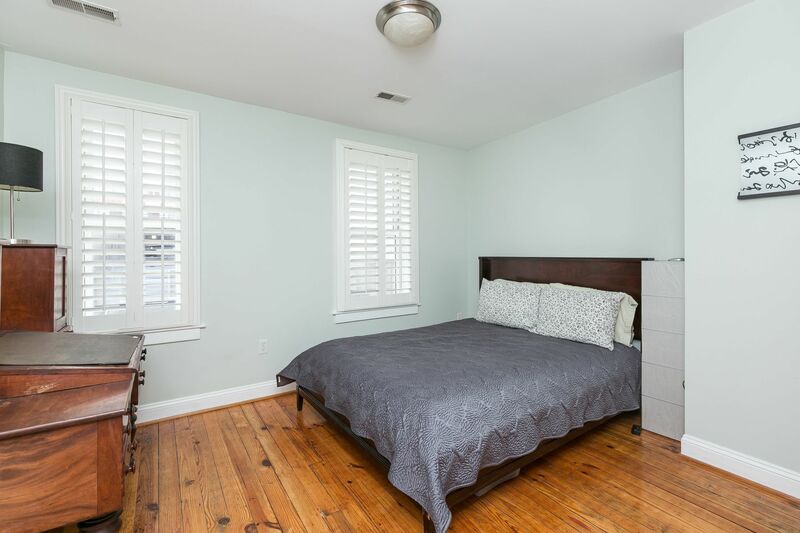 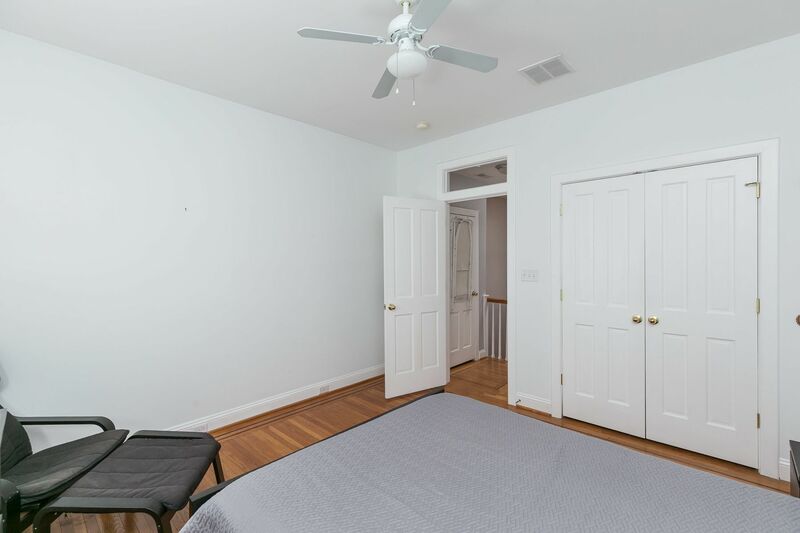 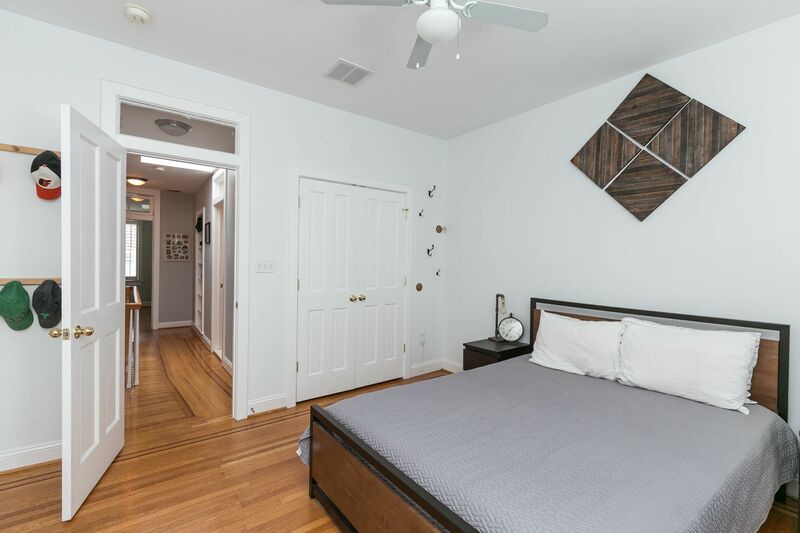 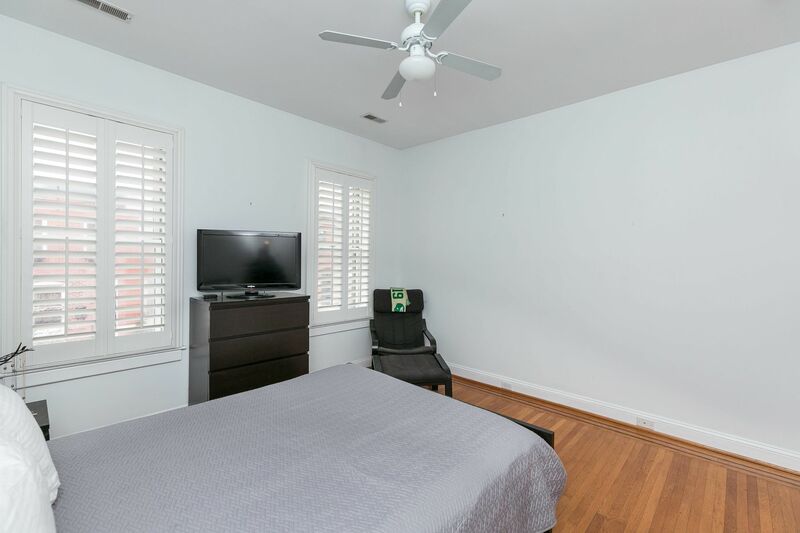 The bedrooms are good size with wood floors and plenty of closet space. 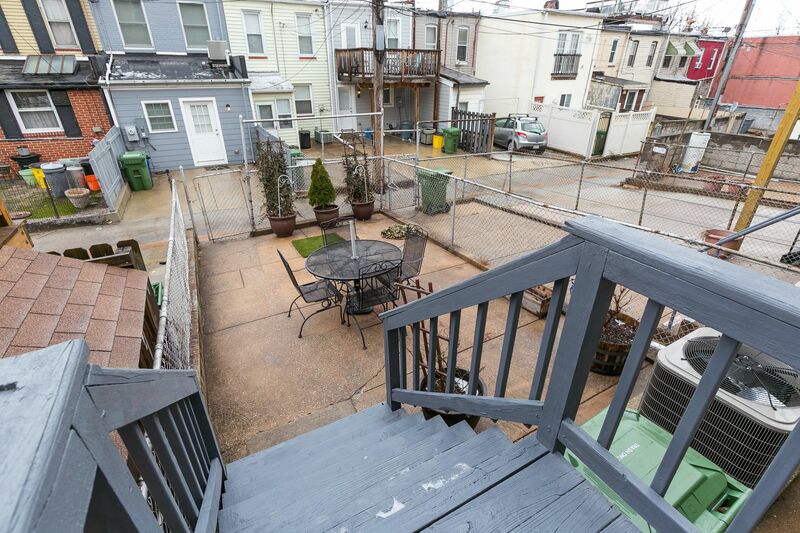 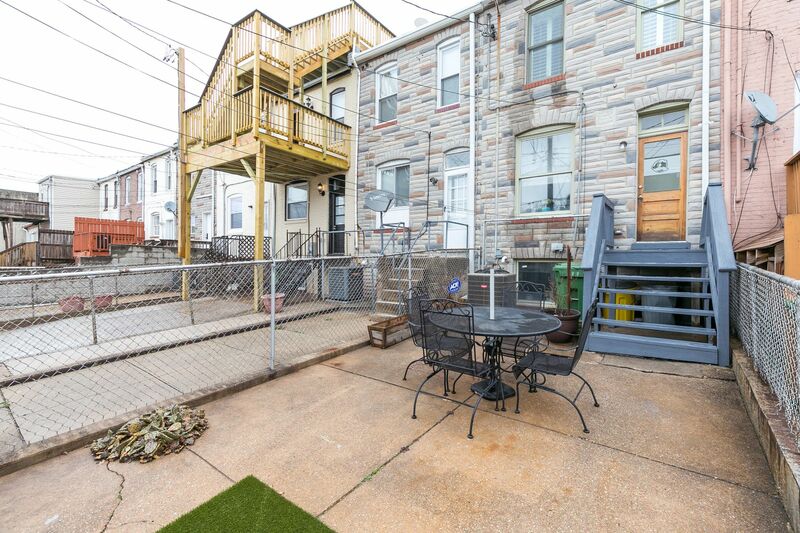 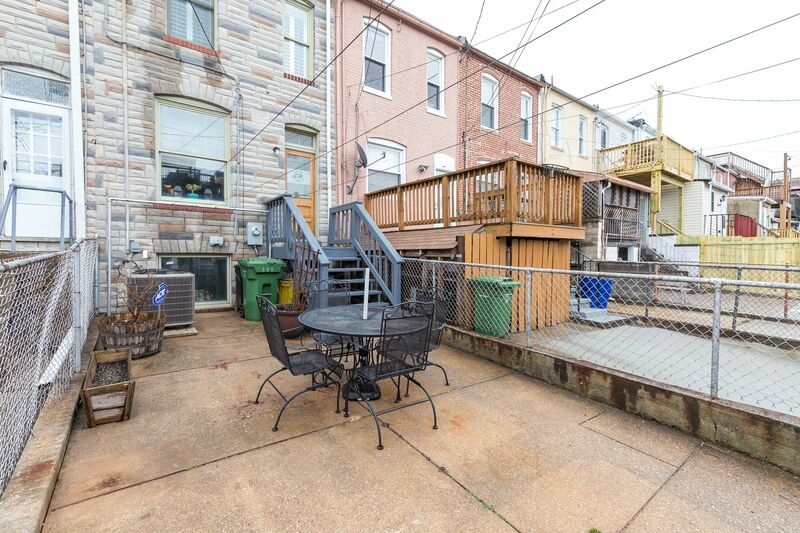 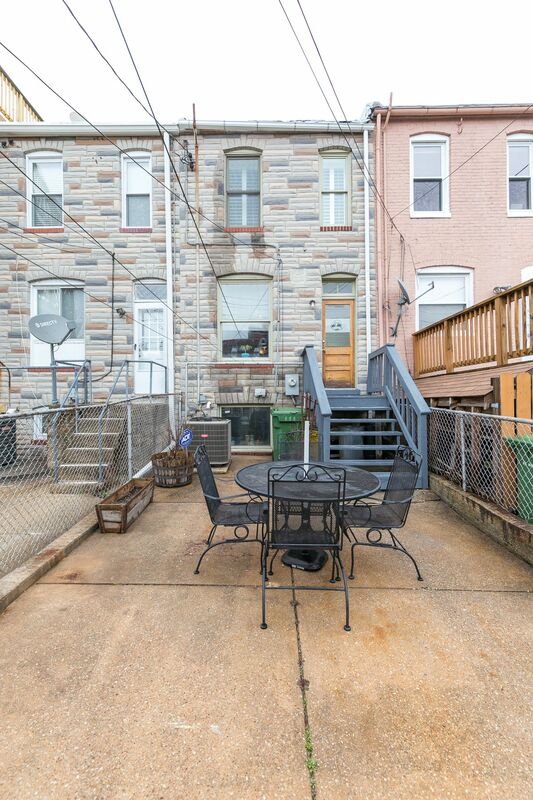 The rear patio is perfect for the cookout or could be turned into a parking pad!